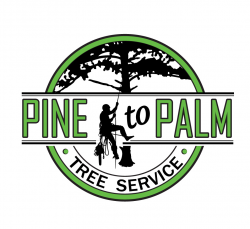 Pine to Palm Tree Service is a busy locally owned and operated company in Winnipeg, Mb. We have both climbing arborist and bucket arborists. We offer year round work, great environment and competitive pay with attainable bonuses.